Description Look at this 2013 Mercedes-Benz C-Class C 250. Its Automatic transmission and Turbocharged Gas I4 1.8L/110 engine will keep you going. 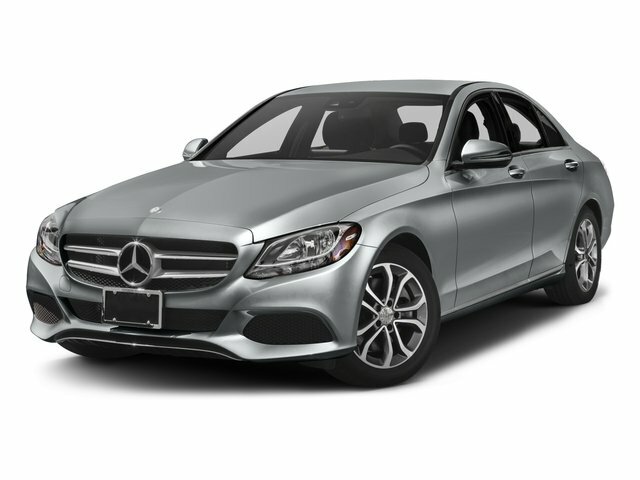 This Mercedes-Benz C-Class comes equipped with these options: Tire pressure monitoring system, Temporary spare tire w/steel wheel, Steering wheel-mounted paddle shifters, Split-folding rear seats, SmartKey infrared remote -inc: trunk open, windows & sunroof open/close, panic button, fuel filler door, selective unlock, programmable auto-lock, Single rear red fog lamp, Rear window defroster w/auto-shutoff, Rear wheel drive, Rear 3-point seat belts -inc: outboard emergency tensioning device, outboard belt force limiter, outboard automatic height adjustment, and Rain-sensing wipers.